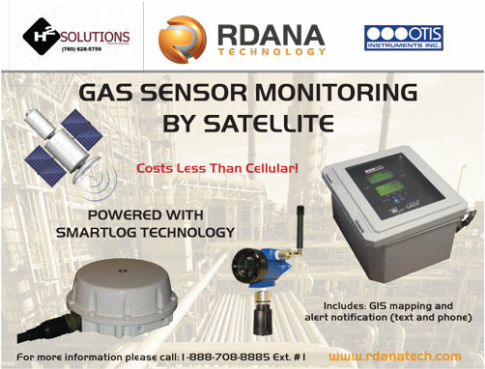 RDANA Technology provides a complete 24/7 remote monitoring by satellite, mapping, data logging and alarm notification solution for OTIS Instruments gas detector controllers and sensors. Automatic data logging of gas alarm and battery voltages. Ability to download and view logs from any specified time frame. 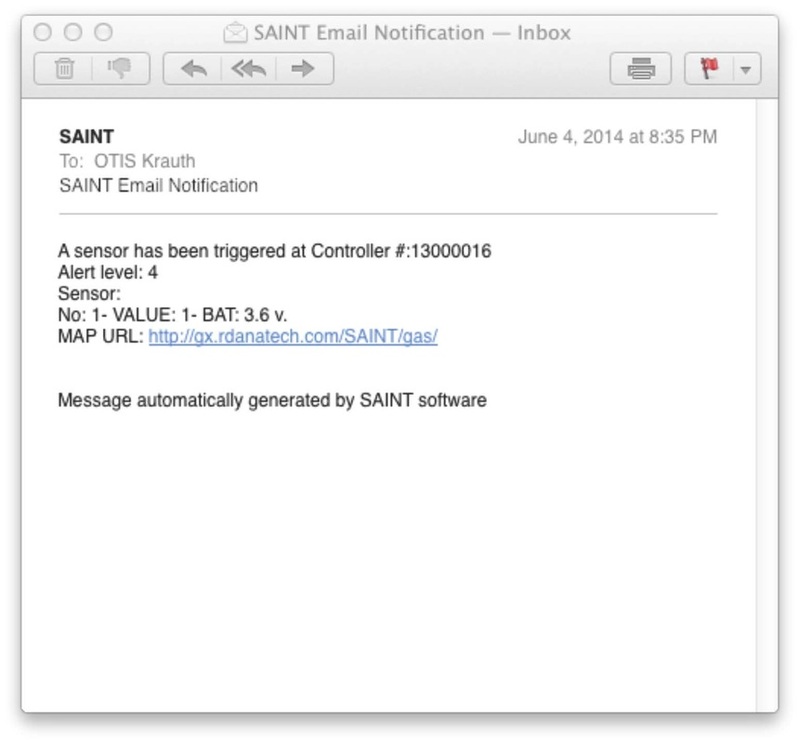 Receive instant text, email of gas release or low battery level.